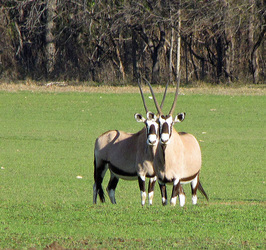 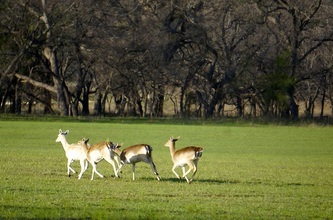 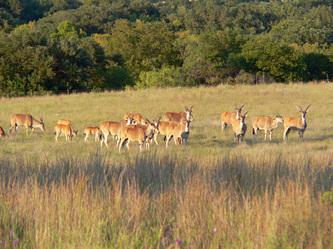 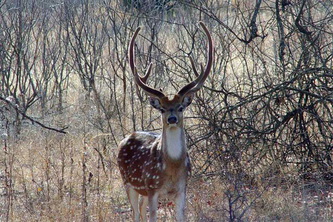 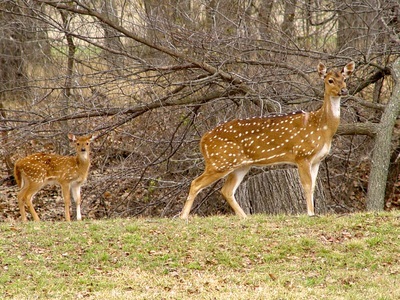 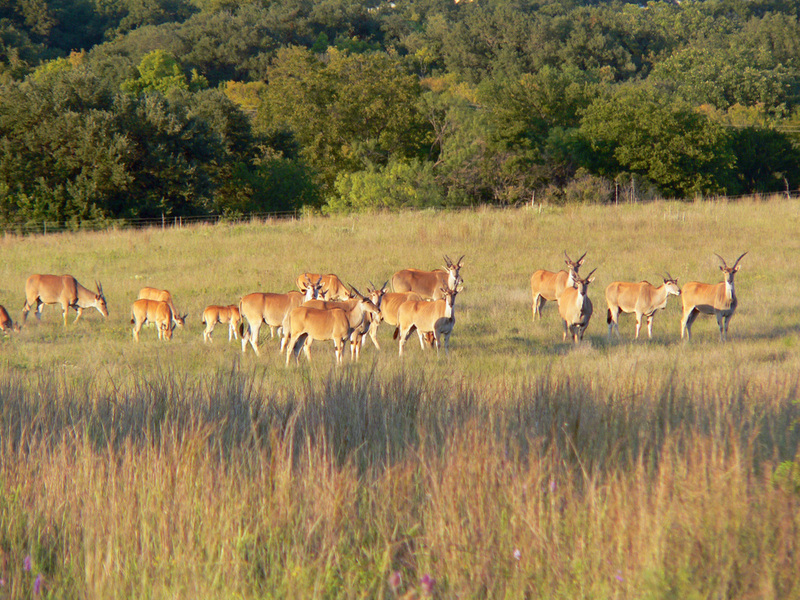 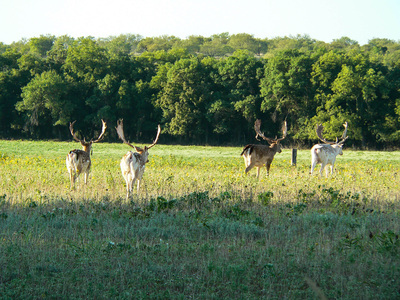 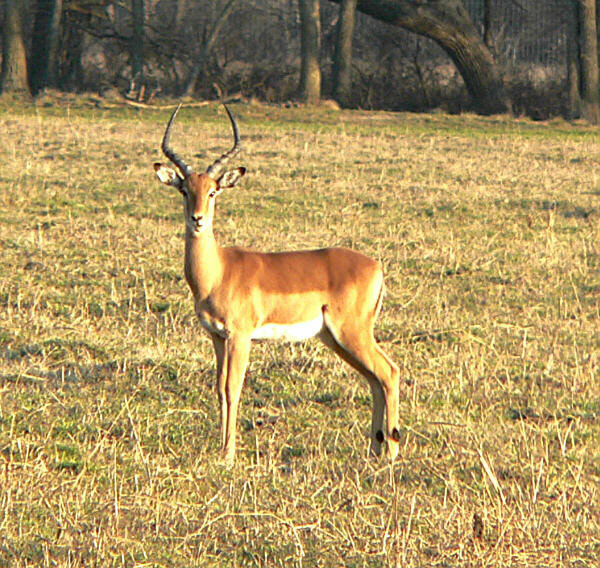 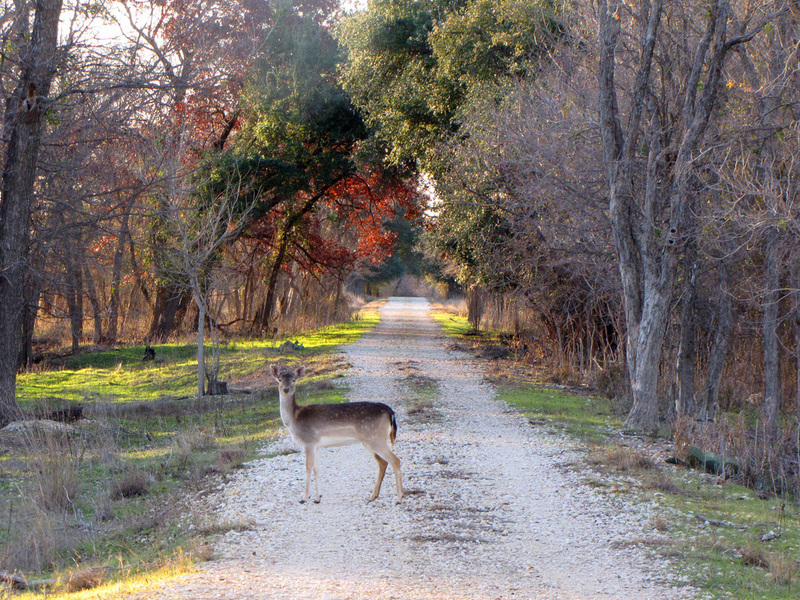 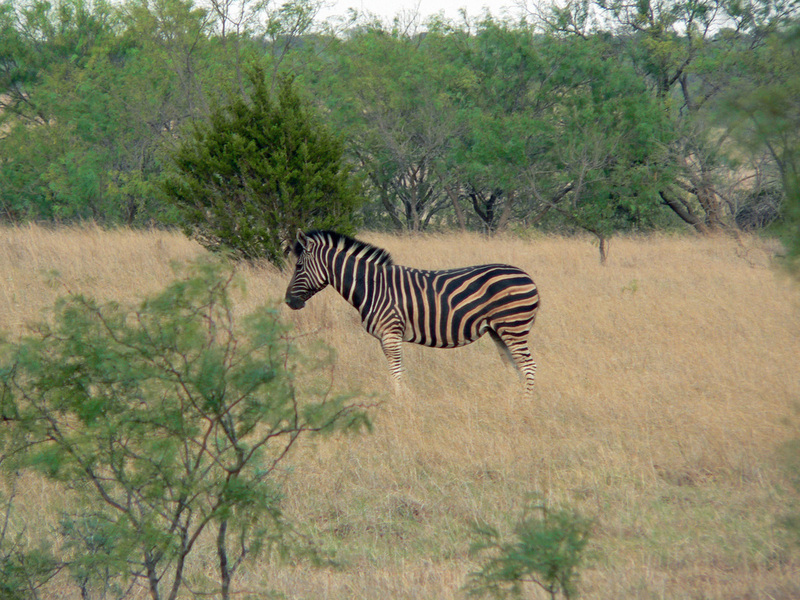 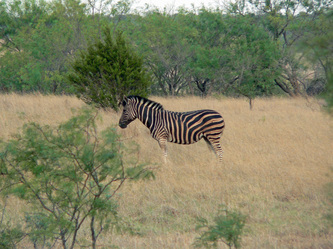 Located in Erath County southwest of DFW, the Wendy Lou Classic Game Reserve is home to a dozen exotic species and offers you a unique TEX-AFRICAN experience in a totally natural environment covering almost 5000 acres. Our native and exotic animals roam freely over varying habitats of grassland, riverine areas, pecan groves and bushlands with no (or close to it) human intervention. 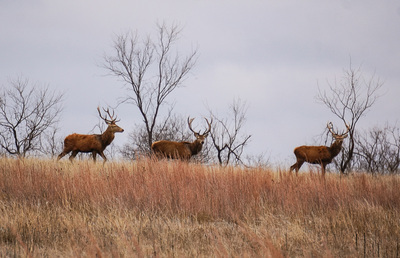 Our long term objective on the Wendy Lou has been to build completely self sustaining large breeding herds of each species we carry - other than planting a few hundred acres of winter wheat, we have a strict zero bag feeding policy. 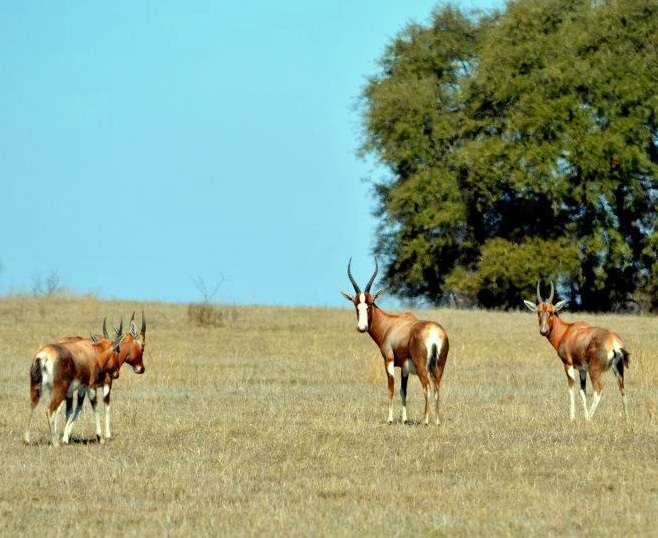 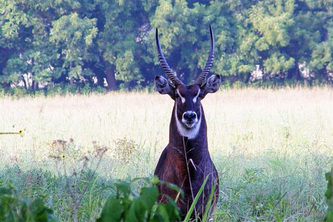 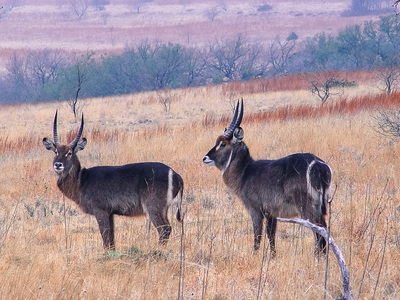 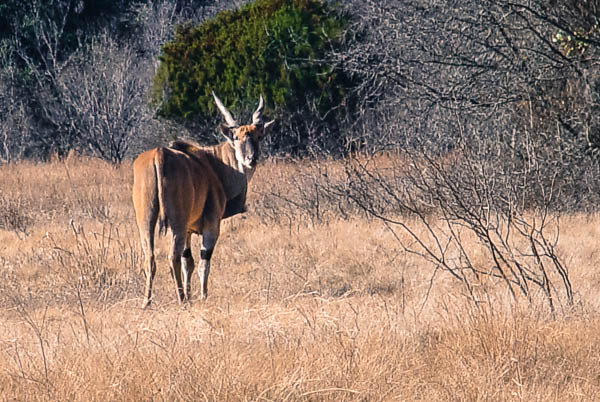 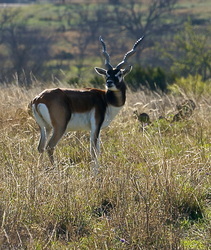 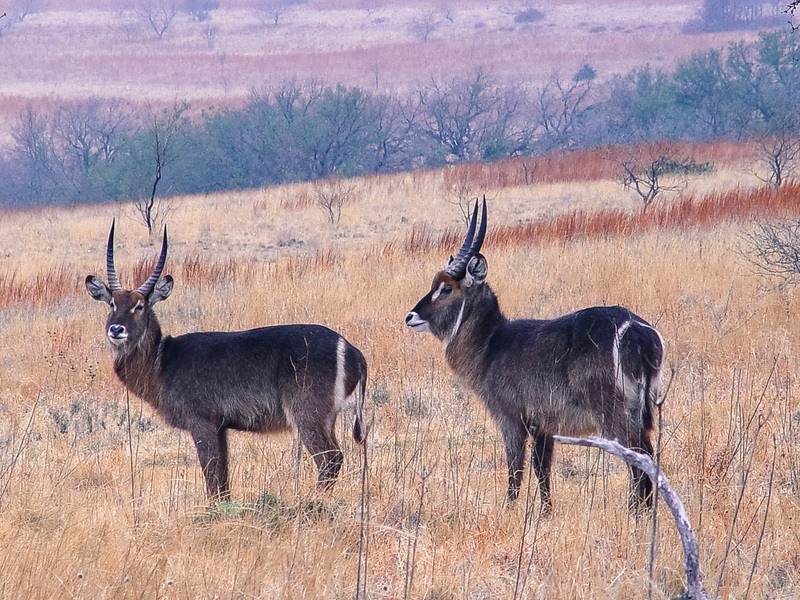 We work hard to bring the innate beauty of the African antelope to the Texan hunter in as natural a setting as is possible to achieve on a large high fenced reserve. 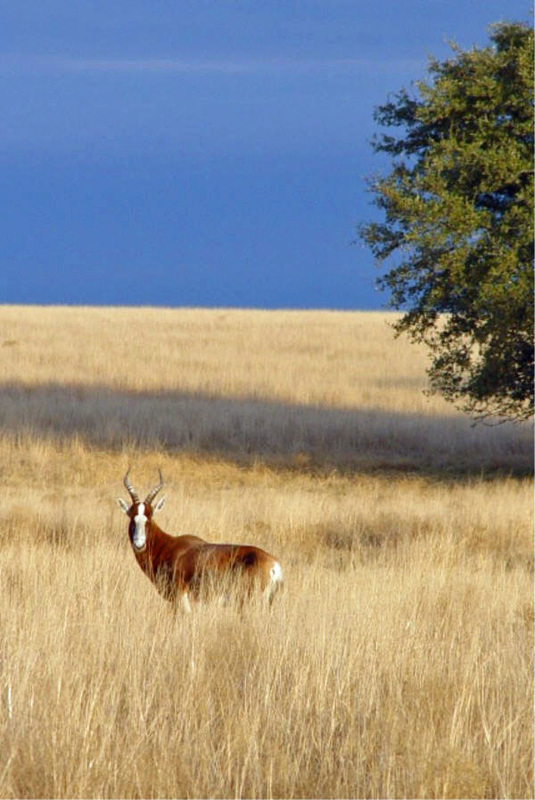 The reserve is home to native Whitetail Deer, together with Exotic Antelope and Deer including Red Deer, Black Buck, Fallow, Axis, Impala, Springbuck, Waterbuck, Blesbuck, Gemsbok, Eland, Scimitar-horned Oryx as well as Zebra. 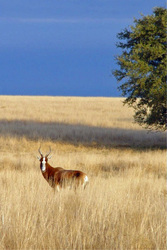 We look forward to welcoming you to the Wendy Lou Classic Game Reserve soon. 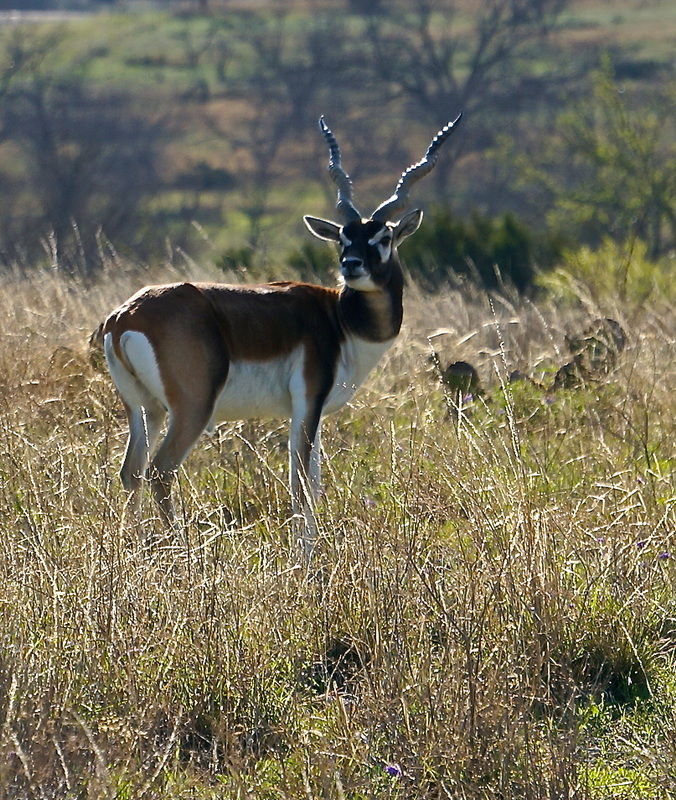 We have a limited number of animals that are available for live sales each year - please visit our live sale page and contact us to discuss your interest. 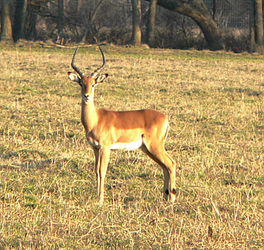 Please consider us for all your meat hunt needs - We're happy to assist you in stocking your freezer! 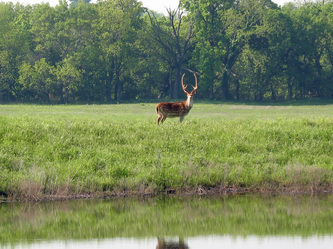 Please like our Facebook page to keep up with day to day life on the Wendy Lou. 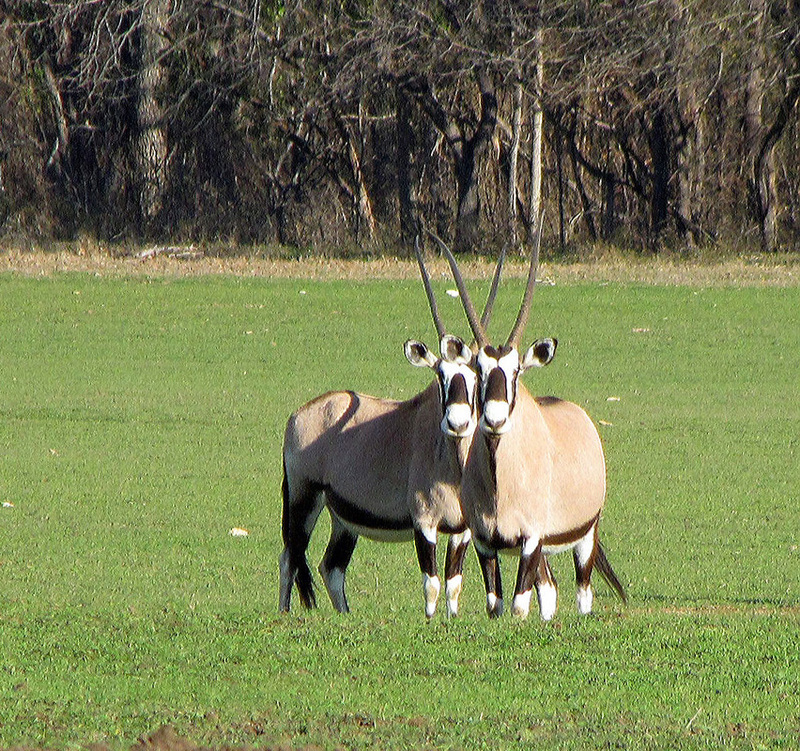 We send a newsletter via email once or twice a year with information on our trophy animals and general news specifically for our hunters. We invite you to subscribe!